Ojen’s State Street Alterations, located downstairs at Bivouac on South State Street, has been a fixture in Ann Arbor’s university business district for thirty years. Applying old world craftsmanship to the repair of modern materials and contemporary fashions allows Ojen’s State Street Alterations to keep you in style in your favorite threads. 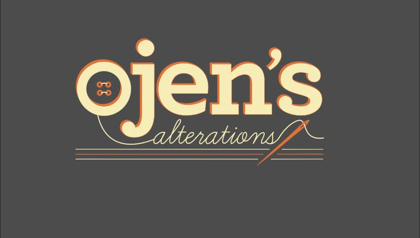 Ojen’s State Street Alterations will mend or alter any of your favorite clothes - from blue jeans to ball gowns, football jerseys to formal wear, sweatshirts to suits, and even the odd tuxedo, too. Also, keep in mind that Ojen and her staff love a challenge, so if someone else has told you that one of your favorite items is “beyond repair” bring it by the shop (downstairs in Bivouac) for an on the spot evaluation. Just look for the scissors out front. 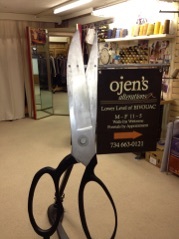 At Ojen’s State Street Alterations the estimated turn around time for your garment repair or alteration will be 7 to 10 business days. Rush orders can be accommodated at additional cost. In either case, your satisfaction is guaranteed. Ojen’s State Street Alterations is closed for the Ann Arbor Art Fair (always the weekend of the third week in July [July 19th - 22nd, 2018]) and returns to regular business hours in mid august. 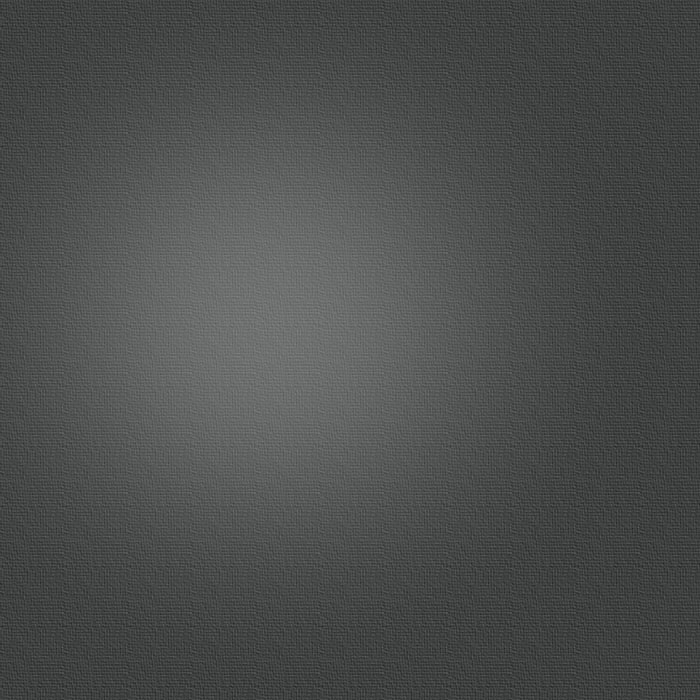 Please call ahead if you are planning on visiting us during this period.